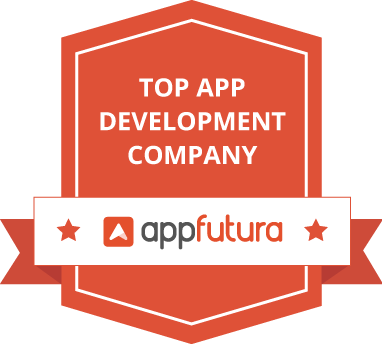 Exaud was congratulated by AppFutura as a Top App Mobile Development Company. We have been collaborating with AppFutura for a while and, for us, it’s really good to see our work appreciated and recognized. 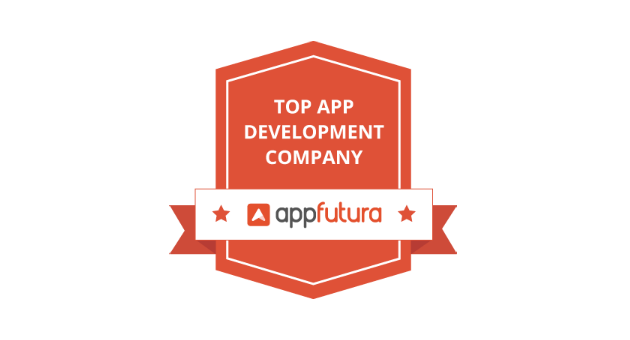 AppFutura is one of Exaud’s partners and has been doing a great work on providing information on some of the top market software development companies and connecting providers with clients looking for mobile app and other related solutions. 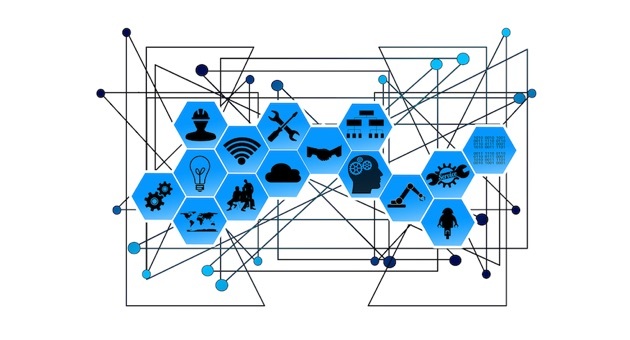 Exaud is specialized in the design and development of custom solutions for Embedded, Mobile, IoT and Wearable devices and we have been providing development services to startups, medium-sized companies and other large enterprises. We are looking for you! Join Our Team! Exaud has just opened two new positions and, we are looking to hire one Junior Software Developer and one QA Engineer to join our team! Tiago has learned a lot since he joined Exaud! Now, he will give you some of the bests advice to improve your life as a Junior Developer! 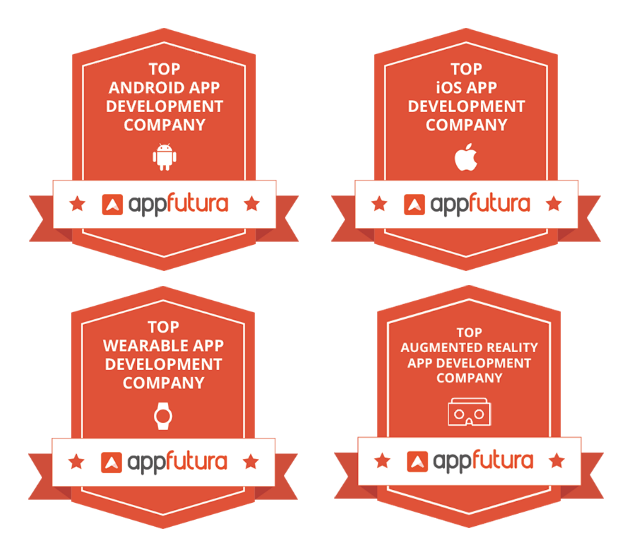 Exaud was congratulated by AppFutura as Top 30+ App Developers in March! Find out more about it here! Check some of the best gadgets launched during the beginning of this year and see how this technology can improve your daily life! 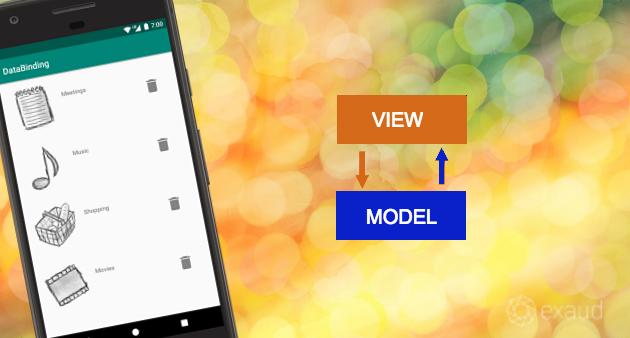 Learn how to use LiveData without needing to use the other Android Architecture Components. Follow the Steps! Subscribe to our newsletter and get regular updates from Exaud.